Even if your wardrobe is ready for fall, is your skin care routine? These face masks will help restore and refresh your skin for the new season, and they're all approved by celebrity makeup artists, skin-care experts and dermatologists. Plus, they're all available at your local drugstore! Also available for $20 at Ulta. 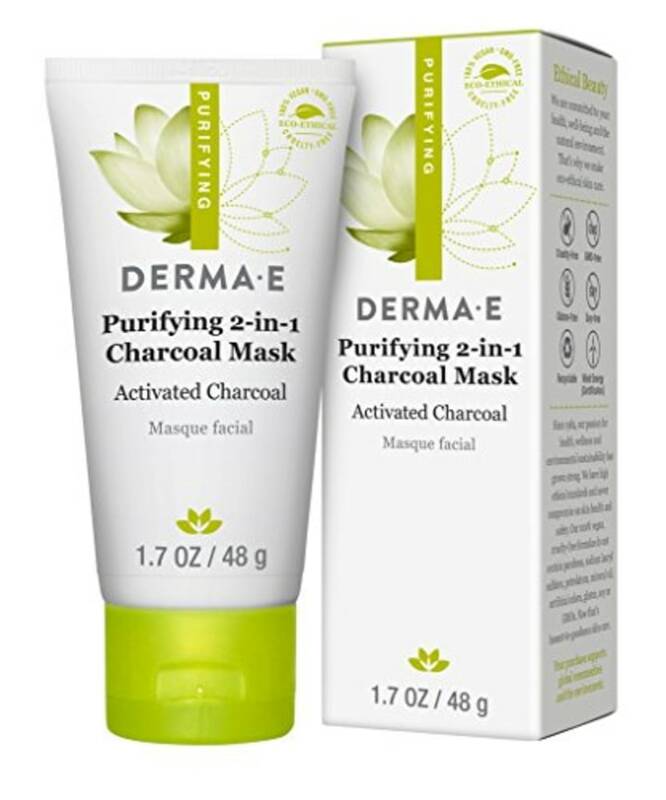 “I love this detoxifying charcoal mask from Derma-E because it gently exfoliates and cleans out pores, which is especially important after heavy makeup for filming or red carpet," said Jamie Greenberg, whose clients include Chelsea Handler, Rashida Jones, Kristen Stewart, Kaley Cuoco and Tracee Ellis Ross. “Two of the biggest culprits of dehydrated skin during the summer months are sun exposure and alcohol consumption. Using a water-based sheet mask with ultrahydrating hyaluronic acid will give the skin a boost by pulling moisture to the skin’s surface. Hyaluronic acid also attracts and binds water, helping skin maintain moisture, which temporarily fills lines on the skin. 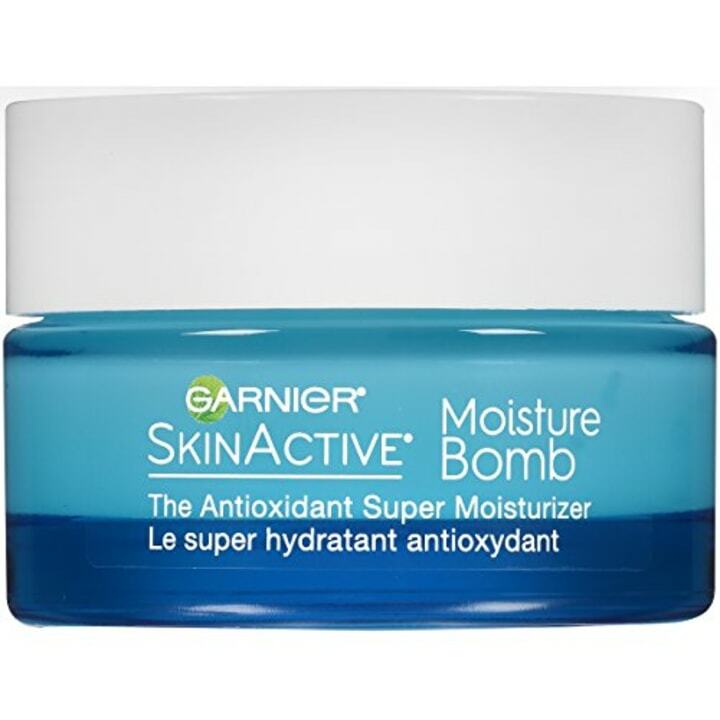 Garnier’s moisture bomb does all of this and is perfect for dehydrated, end-of-summer skin,” said Diaz, whose celebrity clients include Jamie-Lynn Sigler and Whitney Port. 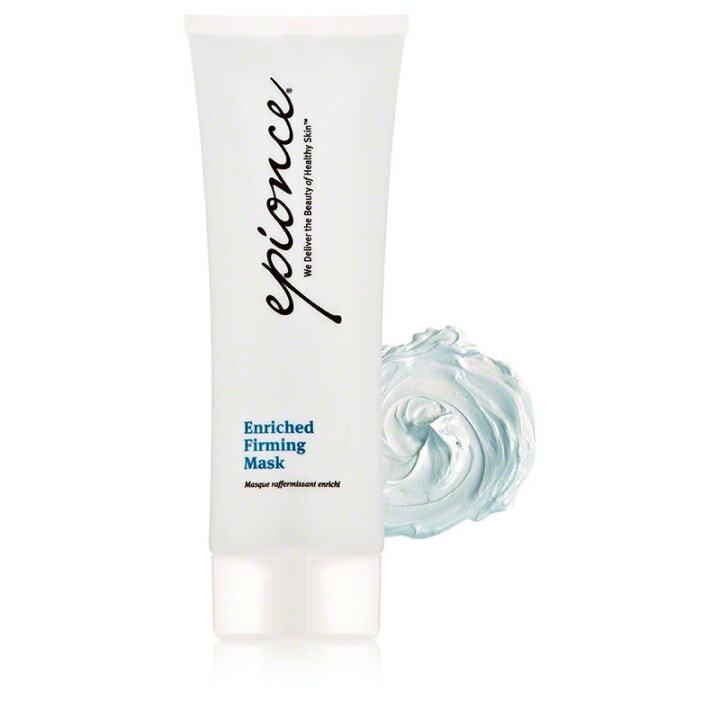 "This mask is ideal for people with dry or dull skin. Cocoa butter smooths rough and flaking skin cells. It also contains ingredients that help repair damaged skin barriers, such as naturally occurring fats like ceramides and cholesterol. Meanwhile, vitamins C and E will help calm inflammation and brightness," said Dr. Joshua Zeichner, director of clinical research in dermatology at Mount Sinai Hospital in New York City. His patients including Stacey Bendet, CEO and creative director for fashion brand Alice and Olivia. 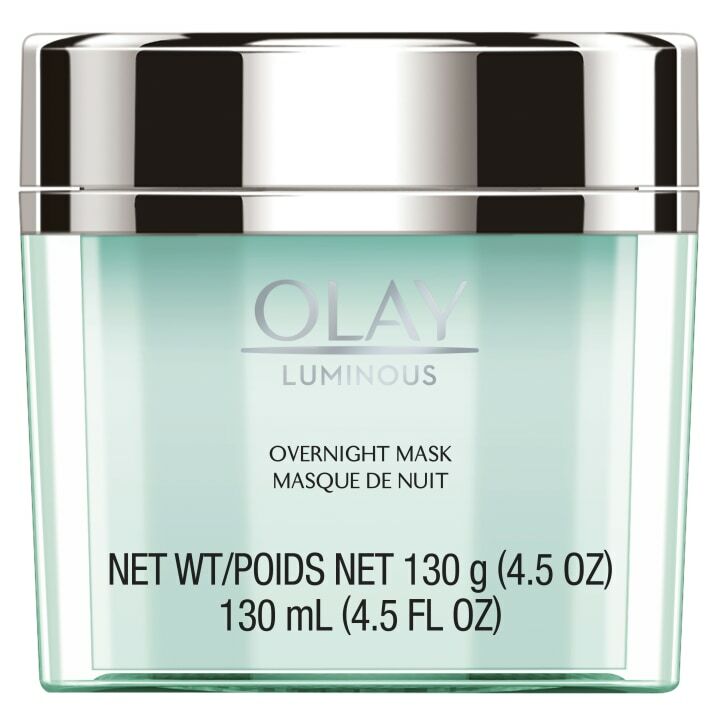 "By leaving this mask on overnight, the vitamins, mulberry extract and humectants will hydrate and brighten your sun-damaged skin. 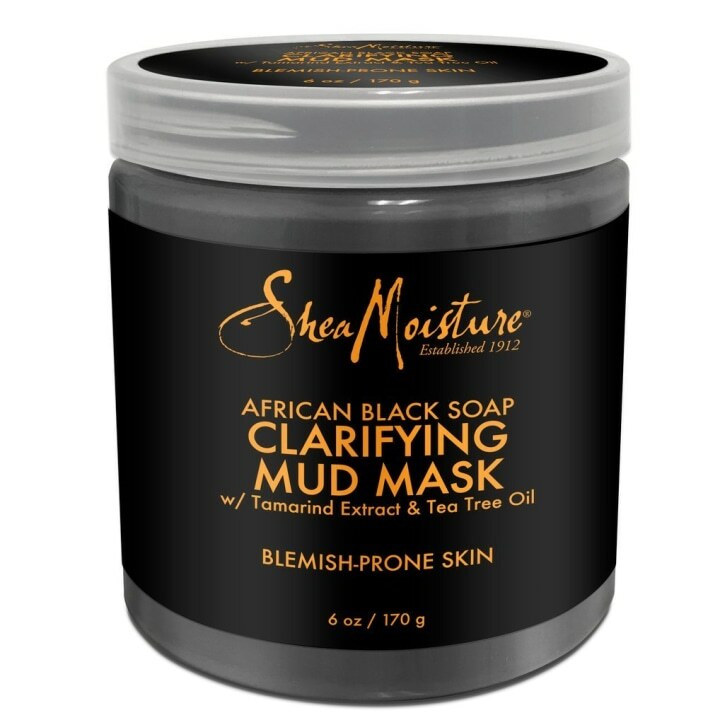 It’s a gel-based, peel-off mask that doesn’t leave any mess in the morning," said Gomez-Duplessis, who has worked with Jennifer Aniston, Rashida Jones and Queen Latifah. “Summer months spent in the sun can take a toll on the skin. 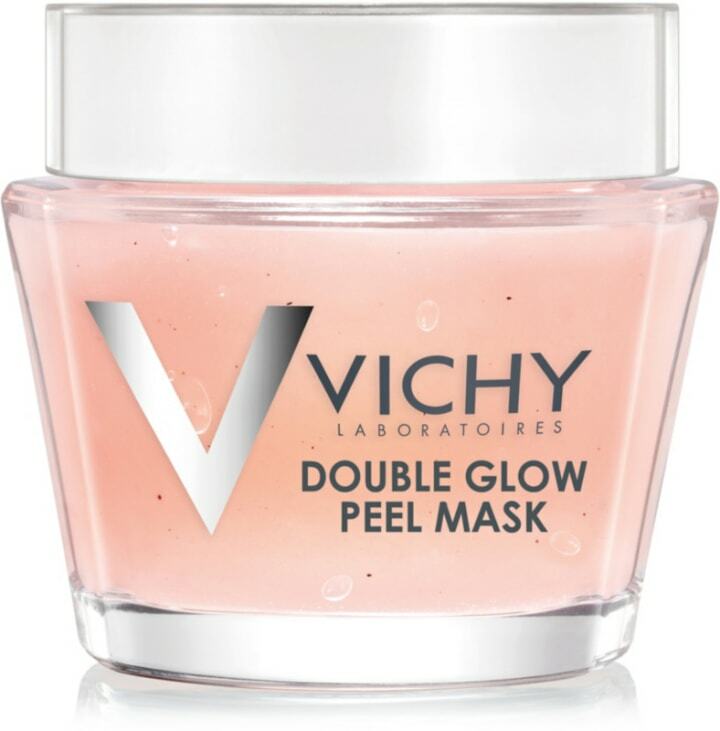 Vichy’s Double Glow Peel Mask is an excellent choice to help skin recuperate because it contains alpha hydroxy acids (AHAs) to help slough off dead skin cells that accumulate on the skin’s surface from sweat and makeup. Choosing a mask that contains AHAs will help instantly brighten the skin,” said Dr. John Diaz, a celebrity plastic surgeon. Also available for $40 at Amazon. department of plastic surgery at Lenox Hill Hospital in New York City. 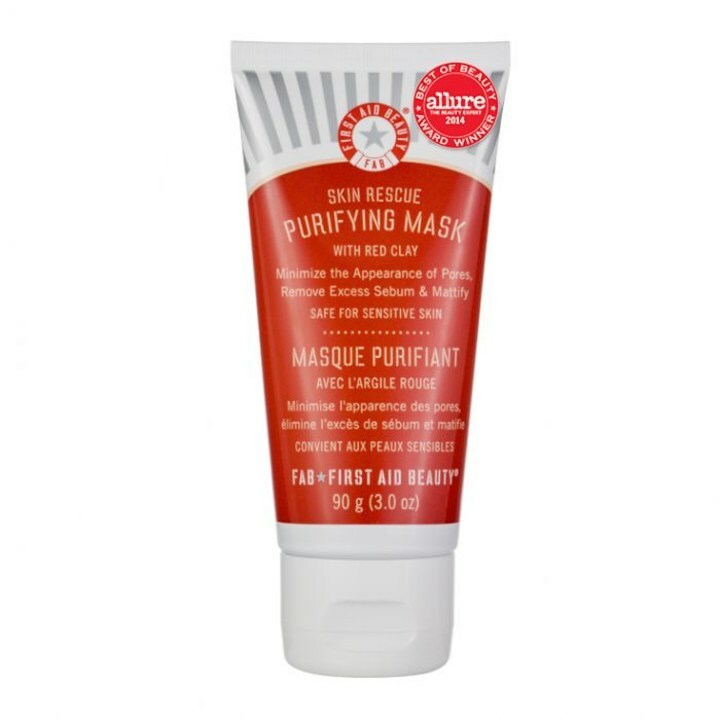 “Another one of my favorite masks for treating summer skin is the First Aid Beauty Red Clay Mask. This formula is unique in tightening pores, which a lot of patients have concerns about after a long, sweaty summer," said Neinstein, whose clients include Dolores Catania from "Real Housewives of New Jersey" and Andrea Canning, correspondent for "Dateline" on NBC. "This is great for anyone who got a little too much sun this summer. It's a perfect 10-minute treat for the skin because it draws out dirt and improves the appearance of troubled skin from the summer’s sun. Because this product is made with natural, organic ingredients, your skin will look and feel refreshed. The Tea Tree Oil properties will help heal any sun damage while the Tamarind Extract natural astringent will exfoliate the skin leaving the complexion brighter," said celebrity makeup artist Brandy Gomez-Duplessis. "Your skin changes with the seasons and so should your skin care. 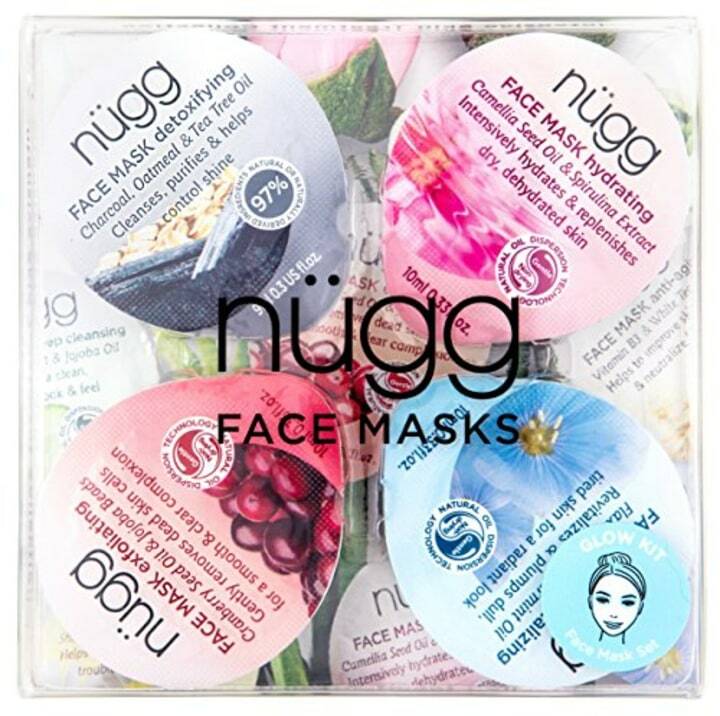 Nügg makes ​variety of face masks will address all your concerns. 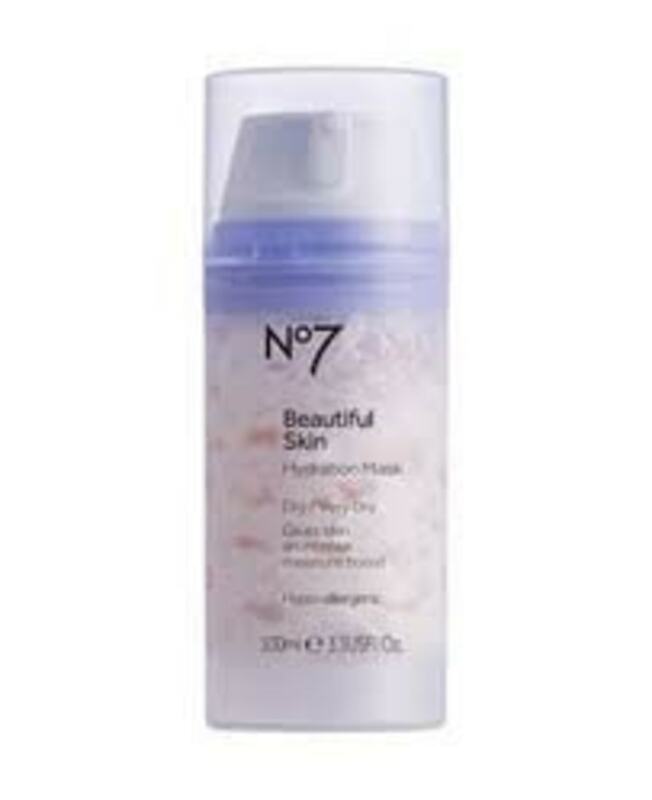 I love this four pack, which contains treatments for soothing, exfoliating, revitalizing or hydration. I always keep a variety in our spa cases and at my vanity. I love taking these on vacation as well. You can buy them in this variety pack or in five packs of one type," said Marie Watkinson, a respected beauty expert and founder of the mobile spa company Spa Chicks On The Go. Celebrity clients include Leslie Jones, Cynthia Nixon and Allison Janney. This story was originally published on Sept. 12, 2017.